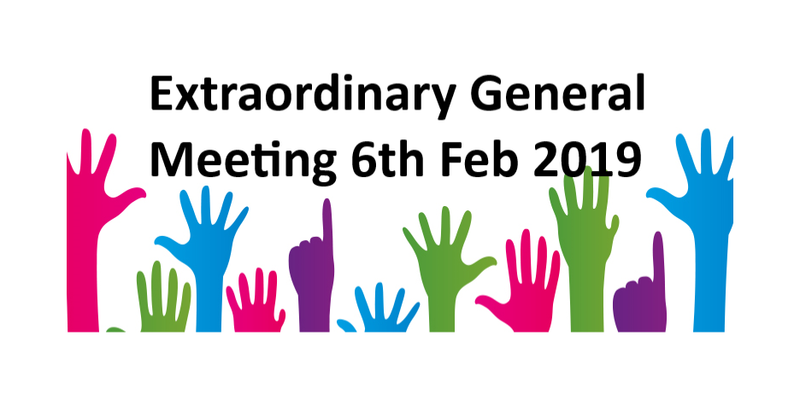 You are formally invited to attend the Extraordinary General Meeting (EGM) of the Parents’ Association of the European School Luxembourg 1 (Kirchberg) – APEEEL1-Kirchberg. Following the reorganisation of the Federation of the Parents’ Associations (FAPEEEL) completed in 2018 , there currently exist two parallel parents’ associations for the European School Luxembourg 1 (APEEEL1 and APEEEL1 (Kirchberg)), the membership of which is identical. The purpose of this EGM will be to confirm the formal dissolution of APEEEL1 (Kirchberg) and the transfer of its assets to APEEEL1. This was already approved in a first step at the Annual General Meeting of APEEEL1 (Kirchberg) on 21 November 2018. This second step is a formal requirement of Luxembourg law. The motion for dissolution of APEEEL1 (Kirchberg) is enclosed in annex (item 4).